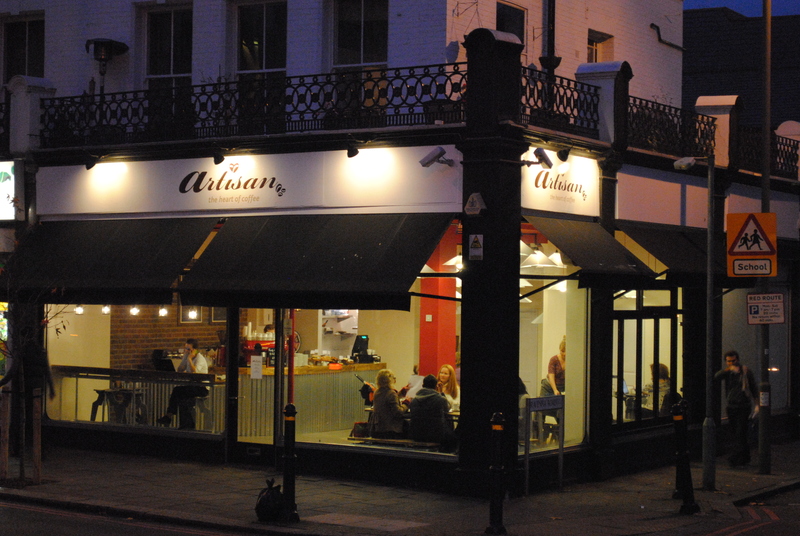 Artisan brings much needed quality espresso to south west London. For those who have been craving a passionately pulled espresso, Artisan is your answer. At Artisan, we pride ourselves in our obsessive attention to detail. We source our freshly roasted beans from Allpress Espresso, a specialist London based roaster and offer their signature blend of Brazil, Sumatran, Columbian and Guatemalan origins, roasted in the classic Milanese style. Our coffee is fairly traded and has a rich, full-bodied flavour. Are you willing to write a short review of Artisan London? Contribute to the directory of recommended Coffee & Tea in London by submitting a Artisan London review. If Artisan London is your business, why not claim it today! Claiming a business will enable you to edit the contact details and update the description.